​Custodian Service Initiative (CSI): Our custodians are often unfairly underappreciated and we're working to change that. Thirst Project: A non-profit Key Club International has partnering with for a few years completely run by youth dedicated to bringing clean water to developing areas and teaching them how to use it to sustain their everyday lives. 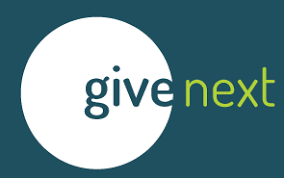 Give Next: A local organization that sets up clubs in schools to teach kids how to financially manage grant money in a way that positively benefits their community. Key Club Helping Hands: A project designed for us to go out into Fort Collins and help those who aren't able to with their landscaping and other tasks they might need.